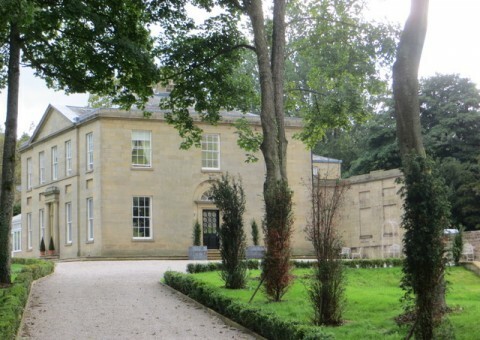 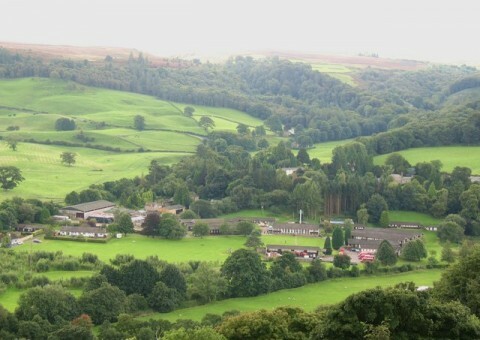 We are set amongst idyllic Dales scenery in the market town of Pateley Bridge. 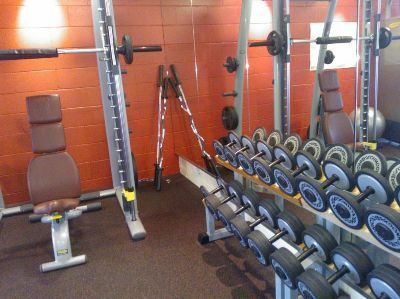 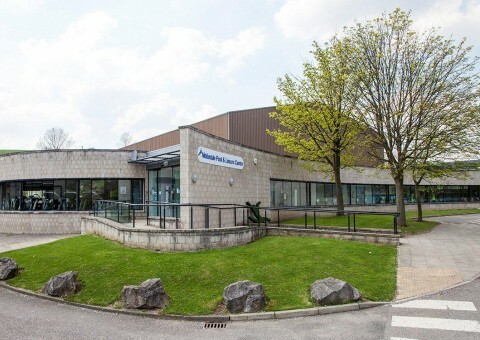 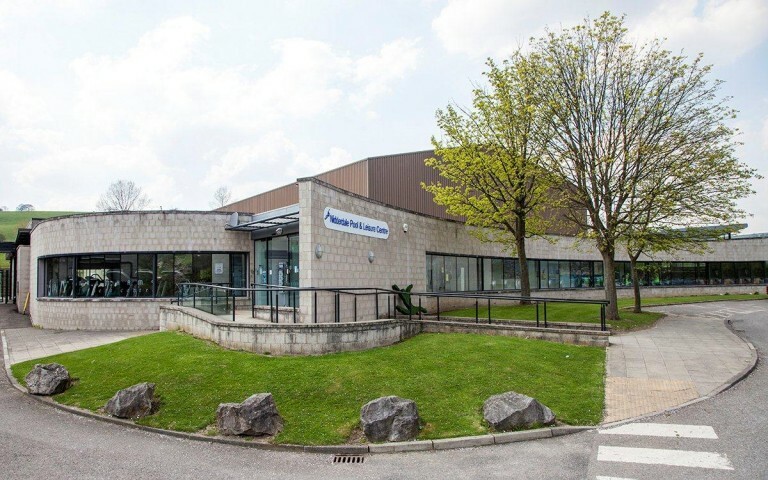 Located on the site of Nidderdale High School, the centre boasts a swimming pool, gym and full size sports hall, together with two squash courts and disabled facilities. 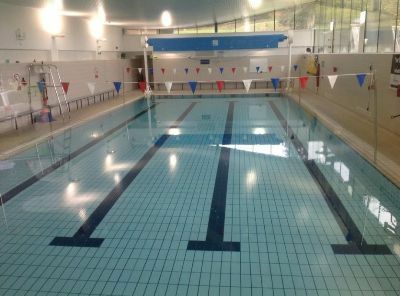 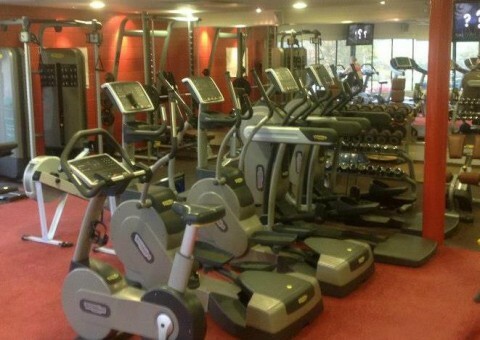 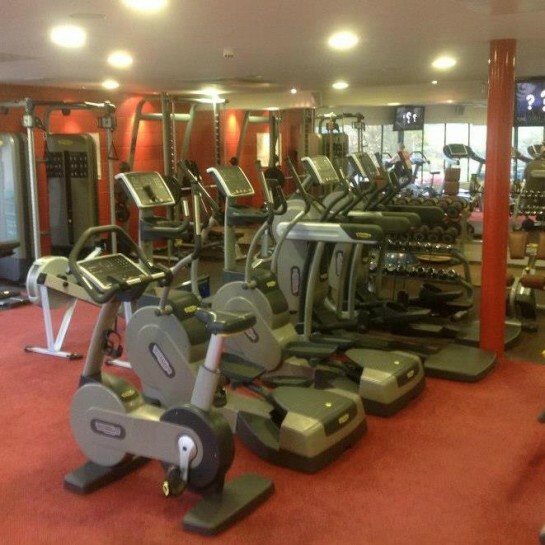 Take a look at our timetables on our website to view our swimming and fitness class schedules.